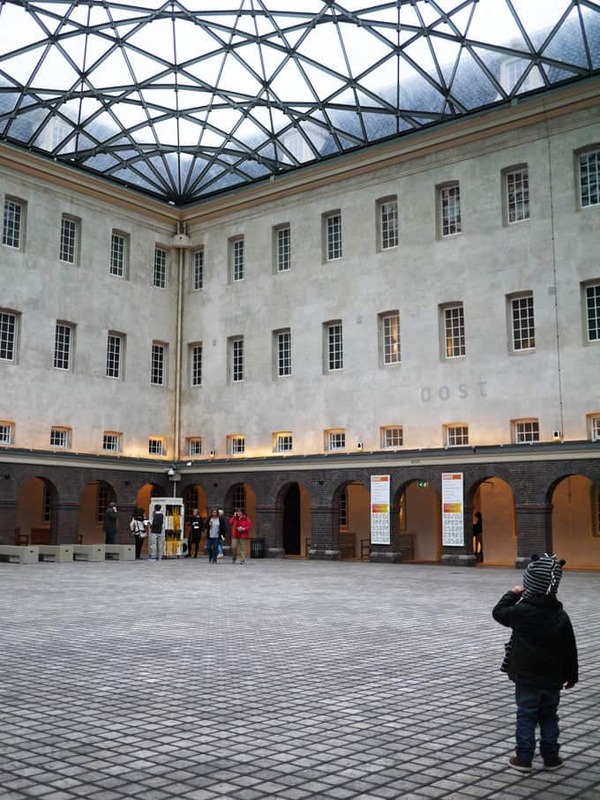 If you’re looking for a European destination to visit with the family, going to Amsterdam with kids probably isn’t the first option that springs to mind. It’s often associated with stag parties and more, how shall we say, adult pursuits. 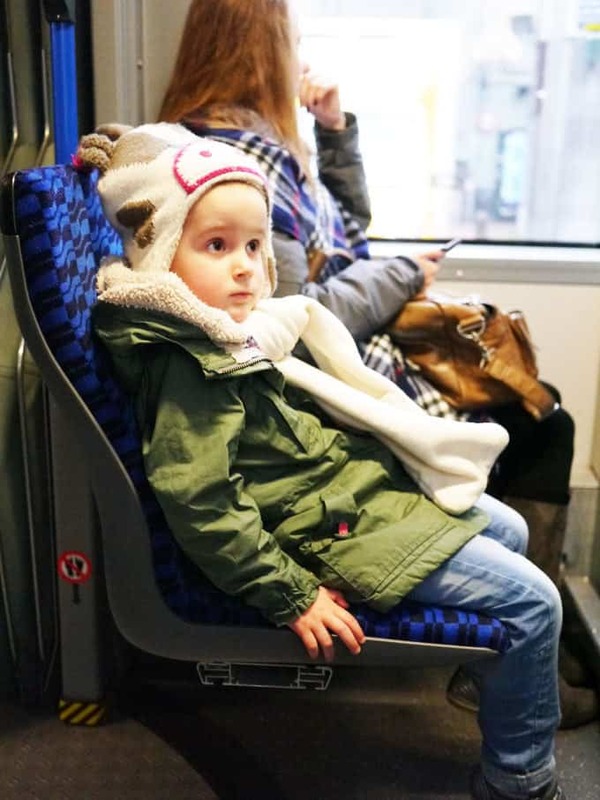 Last year, we travelled with KLM to Amsterdam with our children to find the other side to this surprisingly family friendly city. 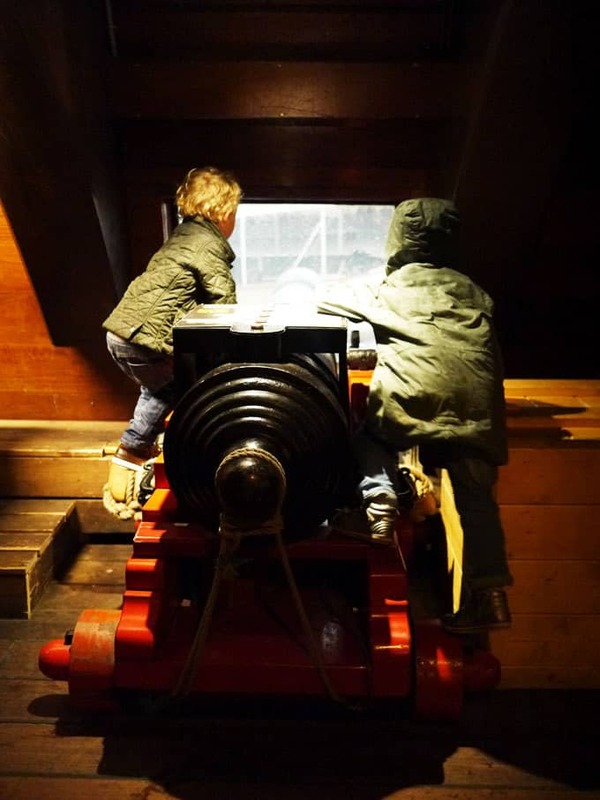 I thought I’d share a post with our top 6 things you must do with kids in Amsterdam. If you read the story of our trip, you’ll know that we were lucky enough to have lots of local and insider advice before our visit, which includes many of these places. You can read more about our trip here: 48 Hours in Amsterdam with Kids and watch our adventure here: Our Amsterdam Adventure. 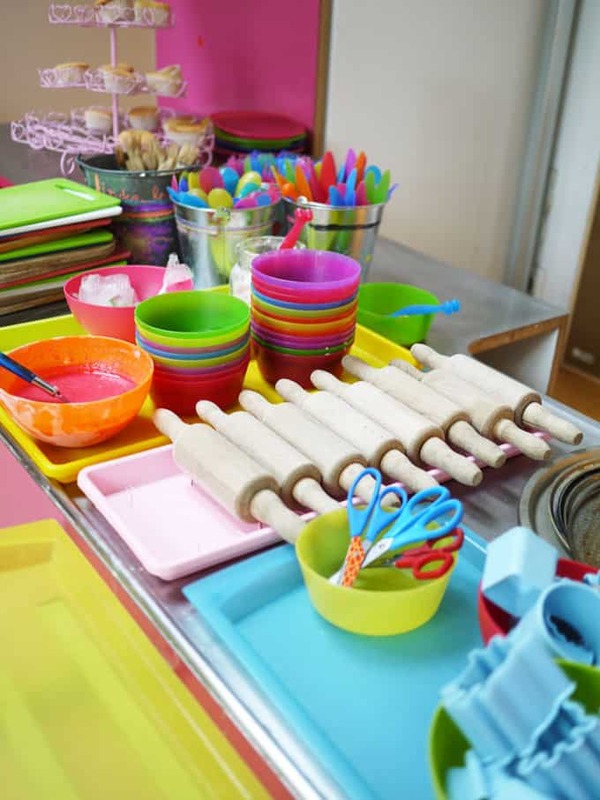 If you have kids that love getting hands on and cooking (as I think most do) a visit to Kinder Kook Kafe is a must. 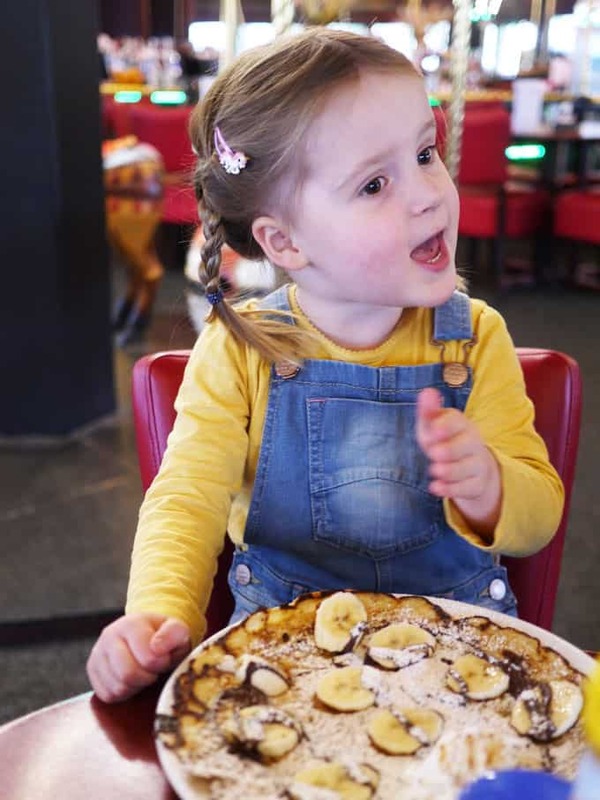 This little gem of a place is a cafe, totally set up for kids to choose what they’d like to eat (picture menus at their height), select the ingredients and then make it themselves. There’s also heaps of toys and books for them. My two loved it so much, they didn’t want to leave! 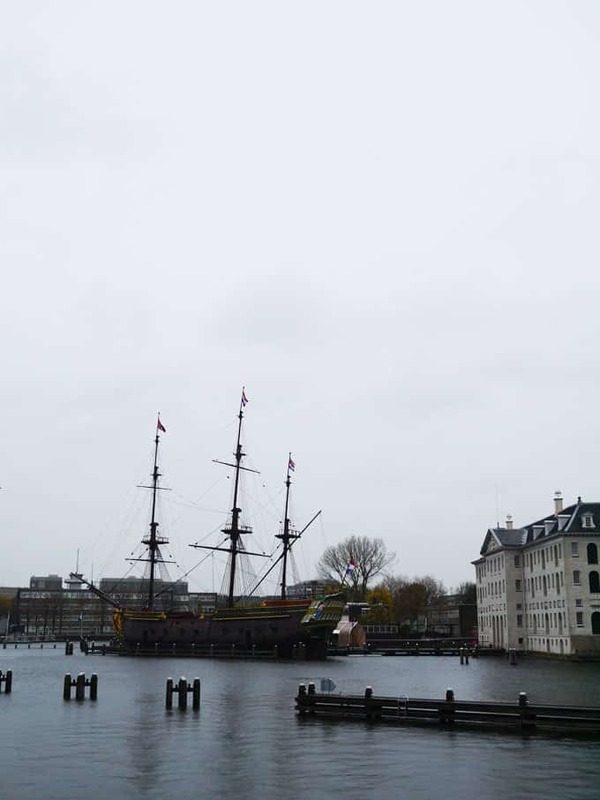 The Maritime Museum (Het Scheepvaart Museum) Our two were 3.5 when we visited and I was hesitant about whether this museum would be suitable for them, but the promise of a full size replica merchant ship that they could run about on swung it for us. A wonderful place to while away a few hours, heaps for kids of all ages to do, including a fantastic interactive quiz using iPads housed in their own buckets! Pancake Carousel (De Carrousel Pannenkoeken) This is a pancake restaurant with a carousel in the middle (how did you guess?!) Touristy, yes, but our two couldn’t get enough. The original carousel doesn’t move but they had great fun climbing over it. There’s also a tiny cinema area for little ones whilst they wait for the delicious pancakes to arrive. The food also happens to be fantastic. Go on the trams. A brilliant way to get around and especially exciting if your home city doesn’t have trams. Our children were totally fascinated, they even managed to make friends with the locals they sat next to. I think they would’ve happily gone round in circles for most of the day, counting the bikes they could see from the windows. 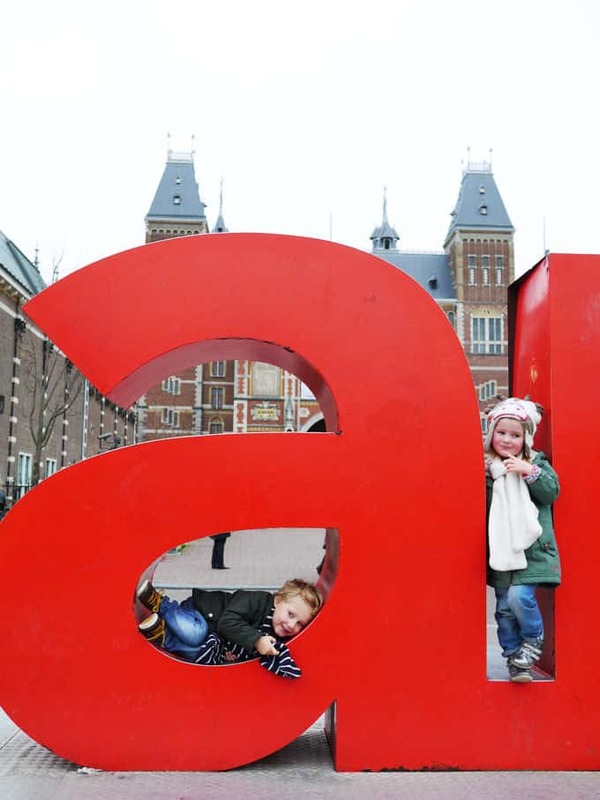 Visit the iAmsterdam sign and help them to spot any letters in their name whilst they clamber over it! Great (free) fun. Spend some time exploring Vondelpark. 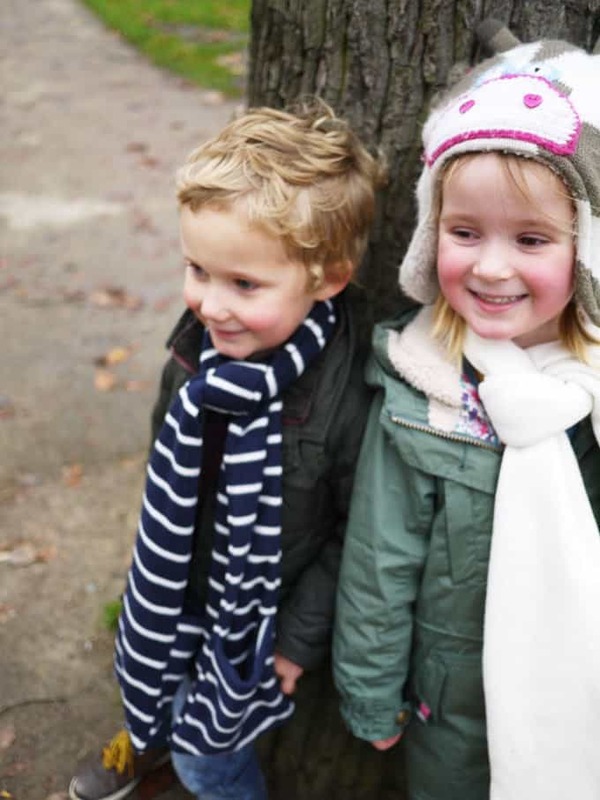 There’s so much for kids to do and explore their, even on rainy days. Check their website and social media to find out if there’s any special events on when you’re visiting. 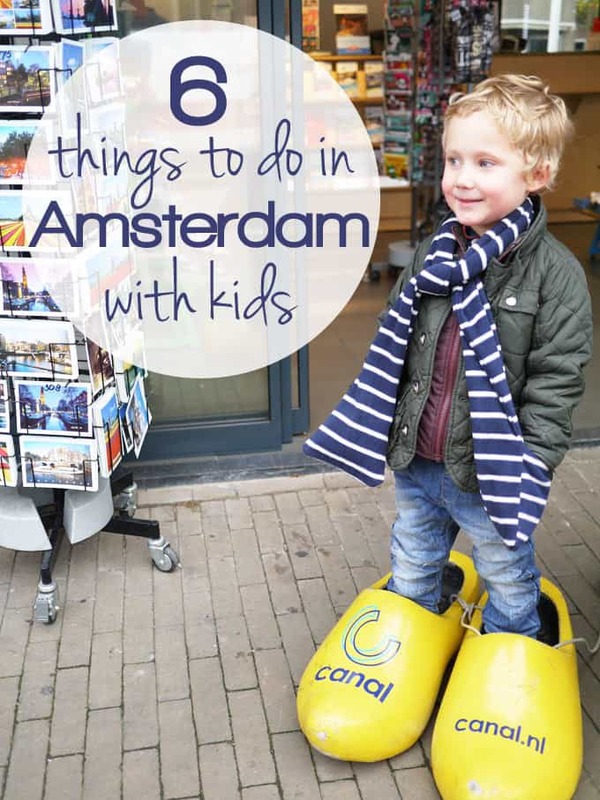 I hope those top tips have helped if you’re planning on visiting Amsterdam with kids, please let me know how your trip goes and if you have any top tips to add! Disclosure: Our travel to Amsterdam was provided byKLM in return for our honest posts about Amsterdam. Aww, thanks Kerry! Such a great city isn’t it? I have a picture of my feet in those giant clogs too. 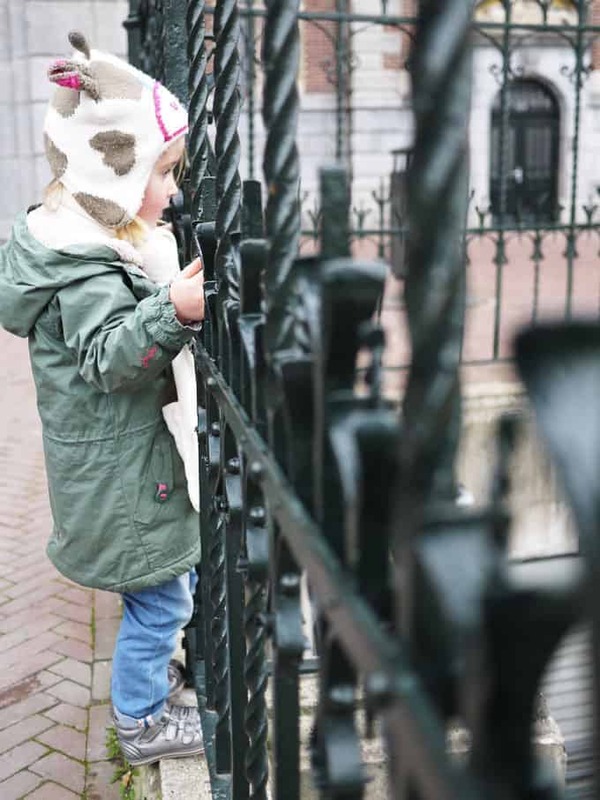 Amsterdam is such a great city and there seems like there are lots for kids to do too. Oh really? How funny! He loved them! Looks like you had so much fun! That Kinder Kafe looks really good. We need more places like that in the UK! I know, it’s genius isn’t it?! I remember your post and drooling over the descriptions of pancakes! This is a very useful and attractive post fro anyone planing a family trip to Amsterdam. You’ve shown that it isn’t just an adult playground.